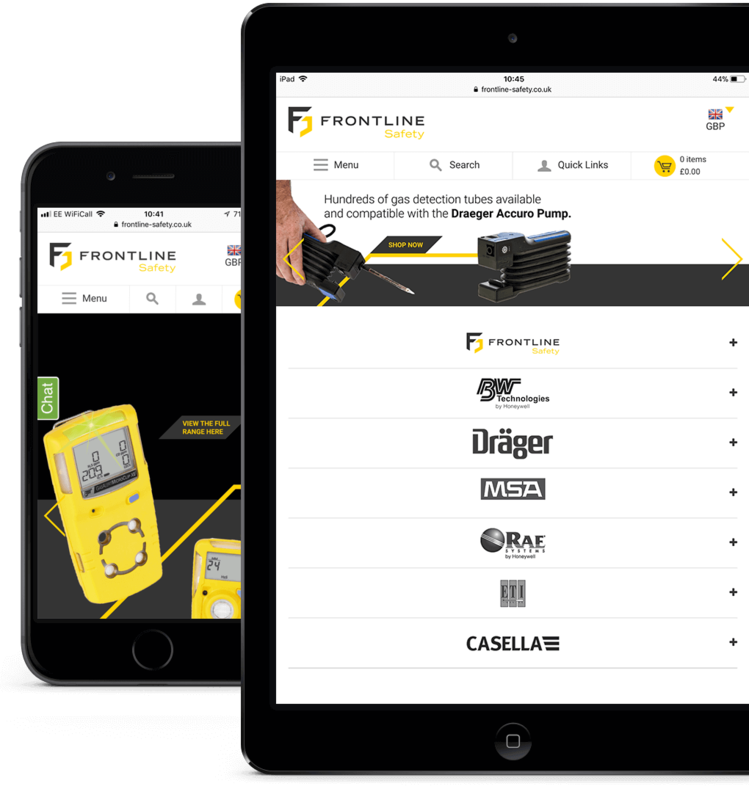 Founded in 2001, Frontline Safety UK Ltd are a global supplier of gas detection, environmental monitoring and occupational safety equipment. 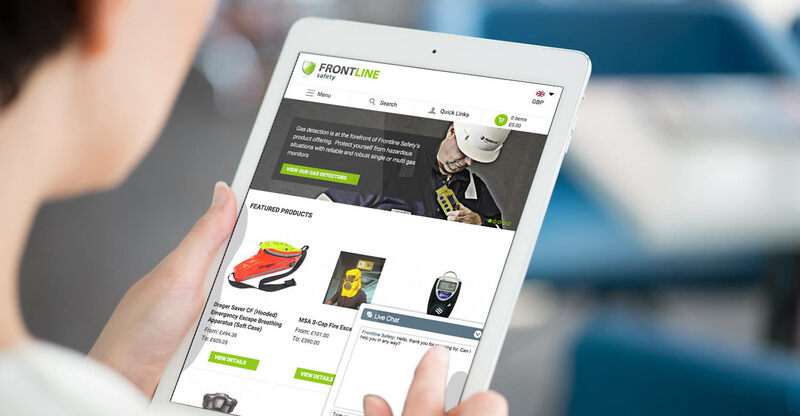 We worked with Frontline’s staff to redesign and develop a new ecommerce website based on Magento and delivered within a very tight deadline. 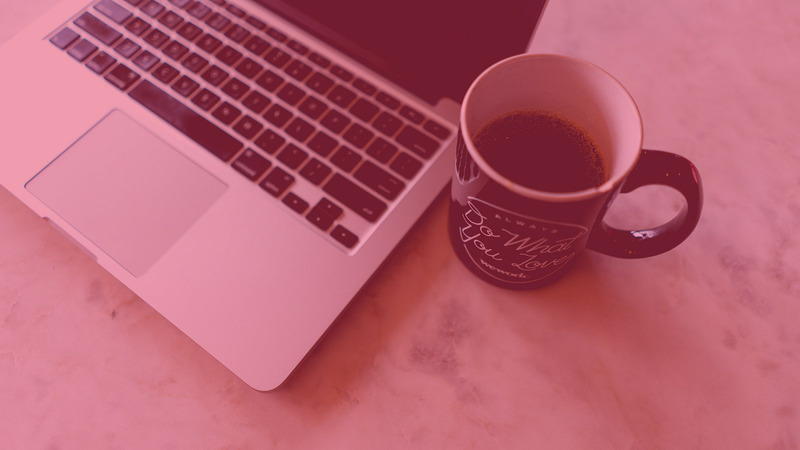 We have continued to work with Frontline Safety to provide technical support, develop new features and advise and implement SEO improvements to increase in-bound traffic and online sales generally. Recently we have seen Frontline’s eCommerce conversion rate increase by 49.27% and their overall online revenue increase by 65.4% compared to the previous year. 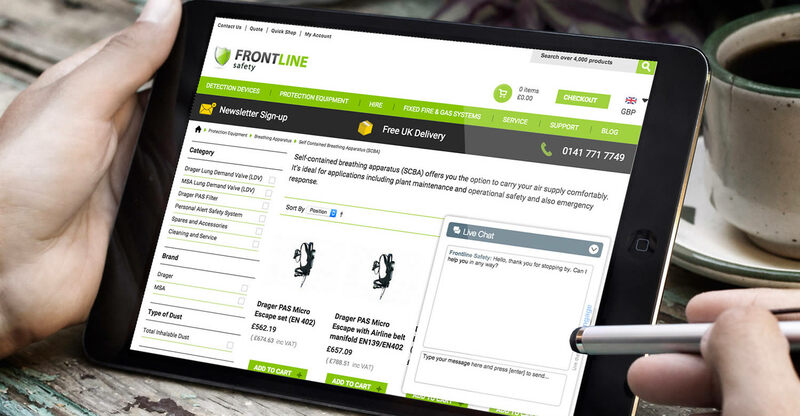 We are continuing to work with Frontline to increase traffic to their store and we’re confident from the data captured that the increases are due to the responsive platform we have provided to replace their previous website. Server optimisation and CDN implementation. UK based high street fashion brand and retailer of menswear and womenswear. UK based group of high street fashion brands and retailers of menswear, womenswear and homeware.